Combine one of the South Island’s most popular cycling experiences, the famous Otago Rail Trail, with the stunning Clutha Gold trail. 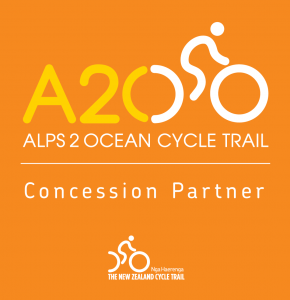 Cycle all 150km of the iconic Otago Central Rail Trail. Admire the hand-built viaducts and tunnels along the trail. Visit the historic gold mining town of St Bathan's. 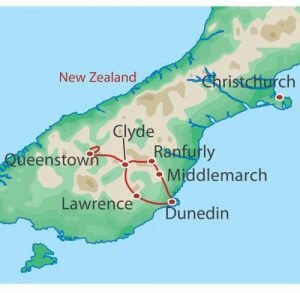 Take a journey on the Taieri Gorge Railway from Middlemarch to Dunedin. 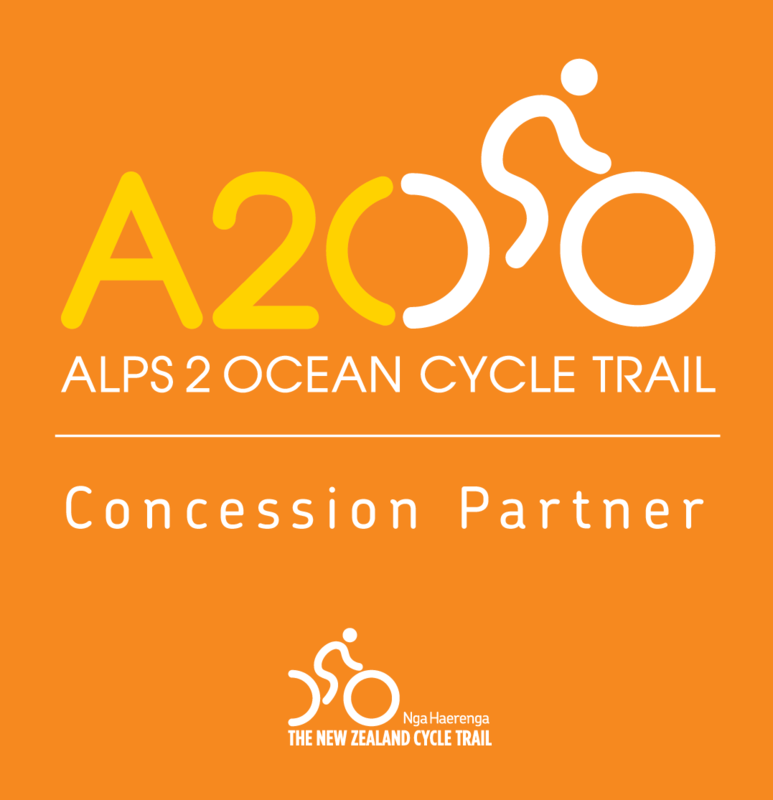 Cycle alongside the stunning Clutha River on purpose built cycle trails. 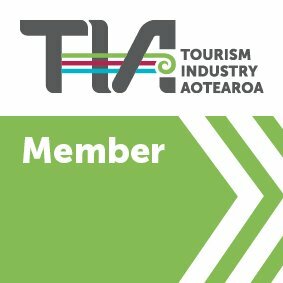 Enjoy a scenic jet boat transfer down the Roxburgh Gorge. Enjoy a local wine tasting at a Central Otago Winery. Try your hand at Curling in Naseby (optional). 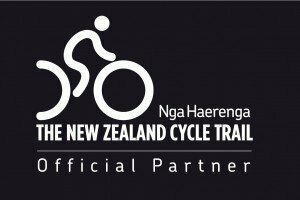 Begin pedalling on the 150km vehicle-free Otago Central Rail Trail, a specially converted trail along the old Central Otago branch railway line from Clyde to Middlemarch. We’ll discover the many small towns and abandoned gold diggings scattered along the trail as well as meeting some intriguing locals. Take a break from the bikes and board the spectacular Taieri Gorge Railway into Dunedin, one of the world’s great train trips. On the return journey to Queenstown we’ll cycle the stunning Clutha and Roxburgh Gold Trails, starting near Gabriel’s Gully, the historic sight of the first gold strike in Central Otago. Taieri Gorge Train trip to Dunedin, Otago Central Rail Trail passport, Scenic Jet boat ride on the Clutha River Meals as listed, guides and support vehicle, accommodation and DOC fees. Please Note: a $50 surcharge is added to tours with a public holiday. 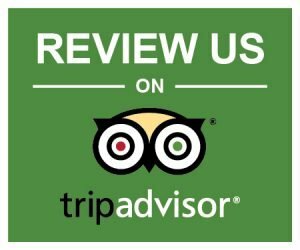 Accommodation:4 nights hotel/motel accommodation on twin share basis, mostly ensuite bathroom facilities.